CAT Equipment Co. and VacuumSolutions.US wish to extend our thanks to all that visited us at #Powdershow in Rosemont, IL last week. Our color coded shockproof and crushproof industrial vacuum hose was a huge hit. We had a great time and are already looking forward to 2020. What do you need collected or transferred? 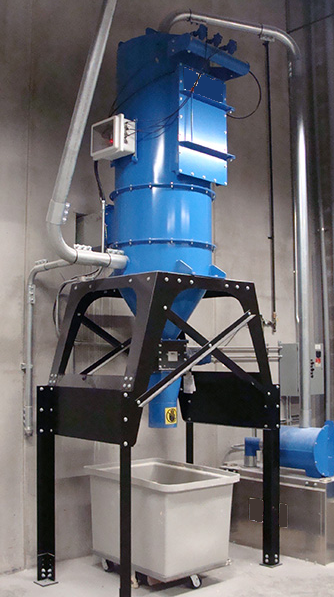 We have an industrial vacuum solution for you whether you have a wet or dry application. Systems and components are available for inside or outside environments. Contact us anytime. Are you involved with The International Association of Operative Millers? We too are devoted to the advancement of technology in the flour milling, cereal grain and seed processing industries. 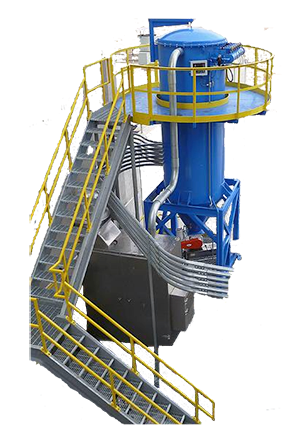 Just about any type of industrial vacuum system can be designed and implemented by VacuumSolutions.us. Watch how these static conductive hoses match up to a new truck. Click the image to see Vacuum Solutions on YouTube. 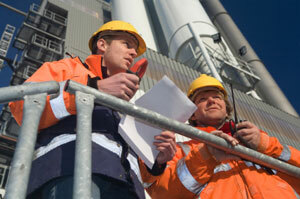 "We help keep your industrial processes flowing." VacuumSolustions.us is your source for professional service and equipment. Do you need help cleaning your pipes? Click the image to download the catalog. We help you keep your industrial processes flowing. From components to complete systems, Vacuum Solutions is the trusted application experts who are here to serve your industrial needs. 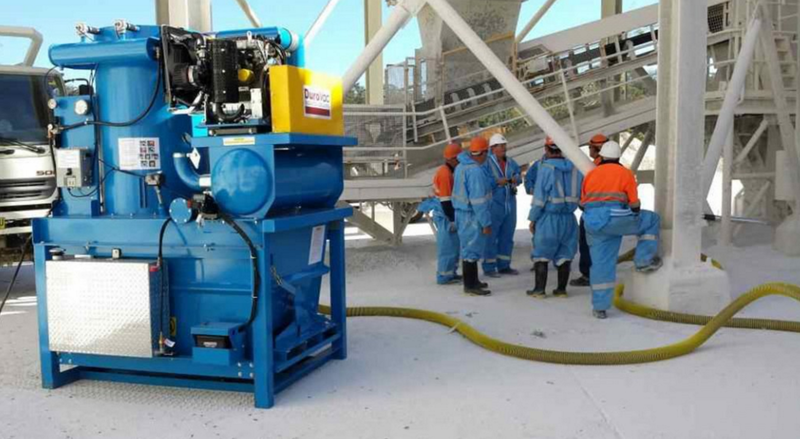 Ask us about silica sand clean-up methods and more.